This is the collection of most expensive painting or the highest known prices ever paid for painting. The world's most famous painting, especially old master works done before 1800, are generally owned by museums, which very rarely sell them, and as such, they are quite literally priceless. Here are the list of 7 World's most expensive paintings of all time. 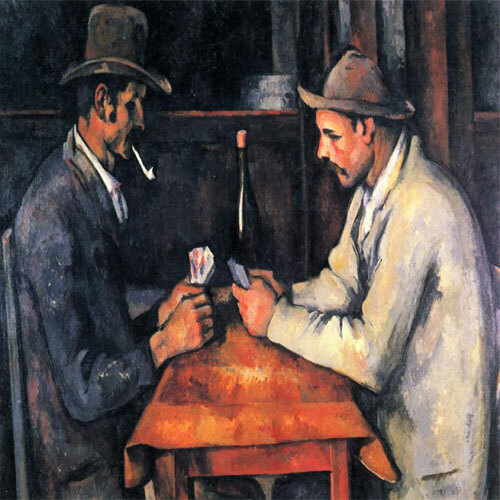 The State of Qatar purchased this painting in April 2011 from George Embiricos for around $259 million, which would be the equivalent today of 269.4 million dollars.